The Bath House Hotel and Restaurant has stylish rooms, a contemporary bar and a highly recommended restaurant serving innovative British cuisine with continental and Asian influences. Hotel guests staying Friday & Saturday nights will enjoy 20% off the total bill in the Bath House Restaurant. 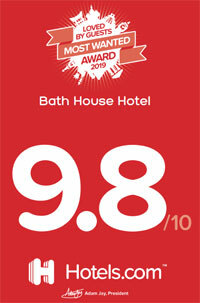 The Bath House is an award winning, family run business, owned by Ron and Karine Jim, based in the town centre of Chard in Somerset. Whether you are planning a trip to Somerset and the South West or already staying nearby, we are confident that a visit to The Bath House will be an exceptional culinary experience. 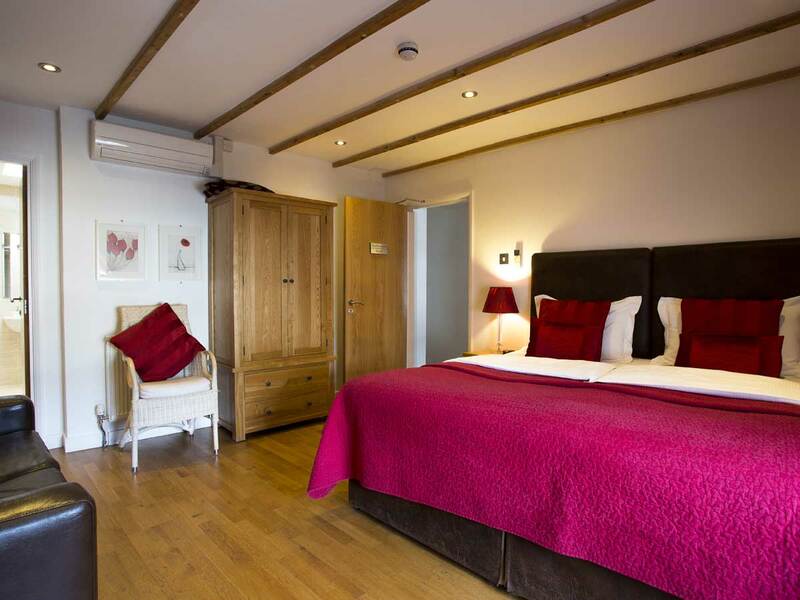 You might also be tempted to stay in one of our stylish bedrooms on a future occasion! 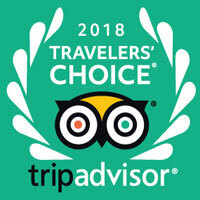 Experience the genuine hospitality and superb cuisine that Ron, Karine and the team bring to this delightful gem in the pretty town of Chard in Somerset. The Bath House Hotel & Restaurant is a great place to stay and dine. Natural colours and chic furnishings make our elegant restaurant the perfect place for a special luncheon or dinner. 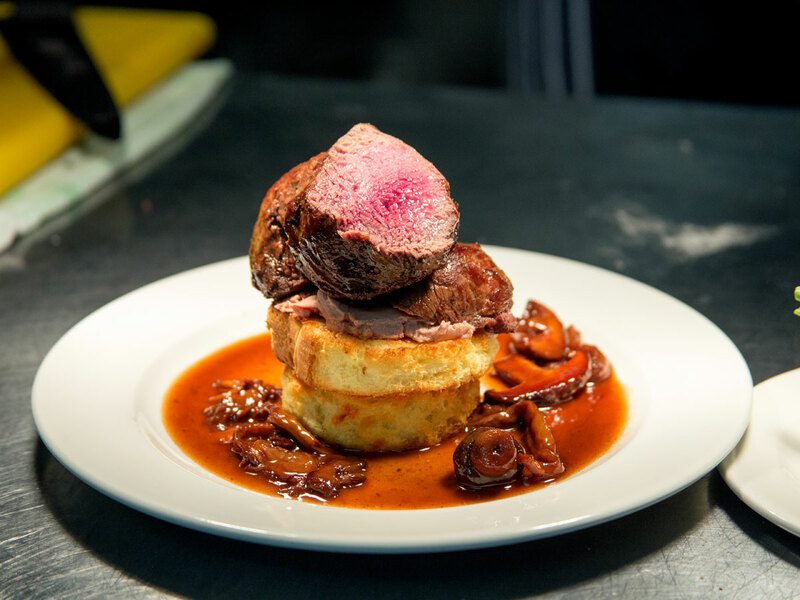 Our chef sources top quality, local ingredients to create tempting and innovative dishes. We offer the comforting familiarity of Great British classics together with meals which have an Asian or European focus. All our food is freshly cooked to order on the premises. Please see our Menu page for our latest delectable dishes. We are always happy to meet the needs of customers, so please let us know if you have any special dietary requirements when booking a table. 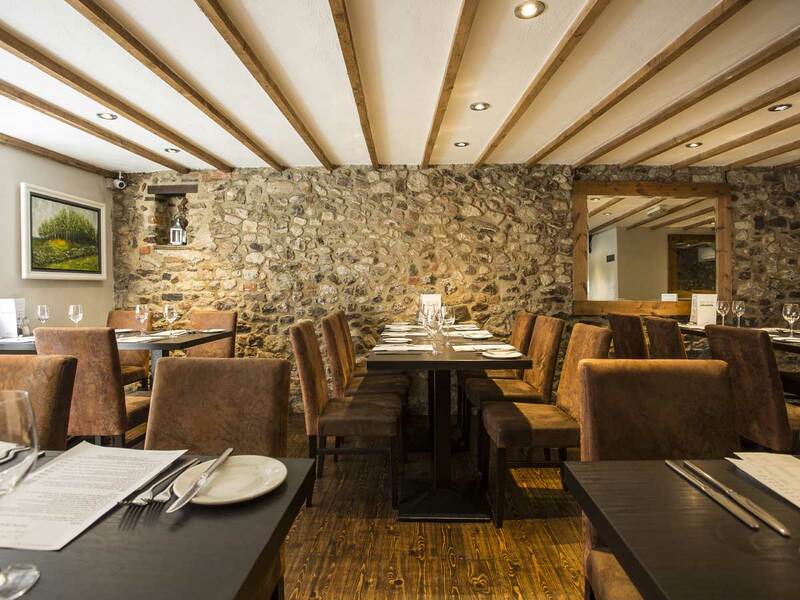 The Bath House Restaurant has steadily grown in popularity and is one of the top rated places to eat in Chard, Somerset. We are very proud of our customer reviews which are testament to our hospitality and good food prepared by Head Chef Ron Jim. All our rooms are decorated with thought and consideration, with the emphasis being to create a harmonious, relaxing and exceptionally comfortable experience for our visitors. Immaculate en-suite bathrooms, together with free WiFi access, air-conditioning, TVs and beverage making facilities are standard in all our rooms. We also have options to convert rooms to suit your requirements. Hotel guests are offered our complimentary full English breakfast to set them up for the day, together with other culinary specialities. Chard is perfectly placed for exploring Somerset, Devon and Dorset. Historic Lyme Regis and Beer are in easy reach and the county town of Taunton is just a 30-minute drive away. Exploring the South West has never been easier.